Tiffany Frances is a film director and writer based in NYC and LA. She is a current fellow of the AFI Directing Workshop for Women. 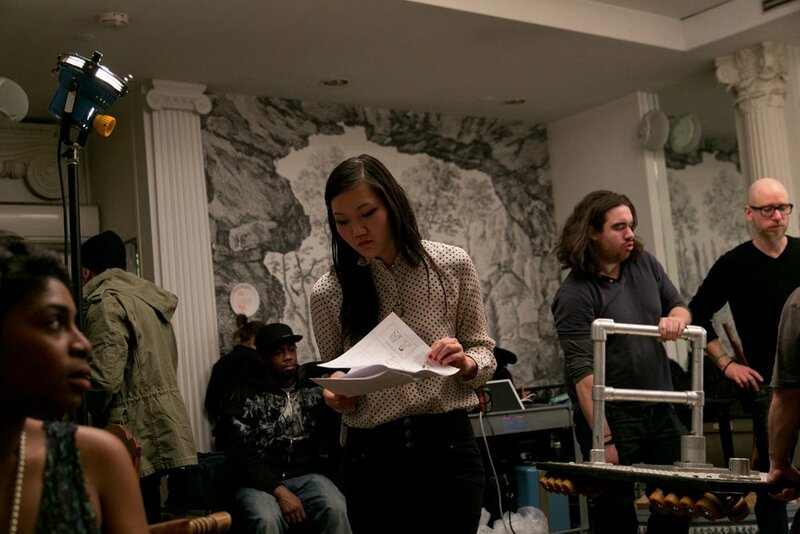 Her background working as a Photographer, Producer, Casting Director, and Editor, on commercials and music videos has made her a well-rounded director. Her personal work has entered several festivals and has been featured at La Femme Film Festival, Berlin Fashion Film Festival, Brand Film Festival, Paper Magazine, Ladygunn, Stereogum, among others. Her producing credits include Barney’s, Red Bull, Toro Y Moi, Killer Mike, while she has directed work for National Geographic, Citibank, and Acura. She was selected for SHOOT Magazine’s 2018 New Directors Showcase, where a trailer of her short film, “What I Wish You Said”, was screened at the Directors Guild Theater in New York. Her passions lie in writing female stories in interesting ways, thinking about sustainable solutions in beauty and fashion, spearheading a community garden, surfing while traveling, and taking portraits of the people she loves. She also composes music. In her film work, she is committed to bring a voice to women, the under-represented, and outsiders. 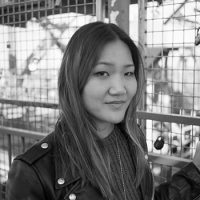 She loves bringing new, fresh ideas come to life visually, and challenges herself to think about film in avant-garde styles. Her work includes branded content, music video, fashion film, and narrative. What I Wish You Said - Short Film Trailer from Tiffany Frances on Vimeo. National Geographic | MOVEMENT [Director's Cut] from Tiffany Frances on Vimeo. Jonesy x Les Filles from Tiffany Frances on Vimeo.